When you come to Sticky Fingers Cake Co HQ in Westcliff on Sea for your wedding cake consultation you can have a choice of up to 5 different flavours to try (and cups of tea or coffee to drink!) BUT what if you live too far away? 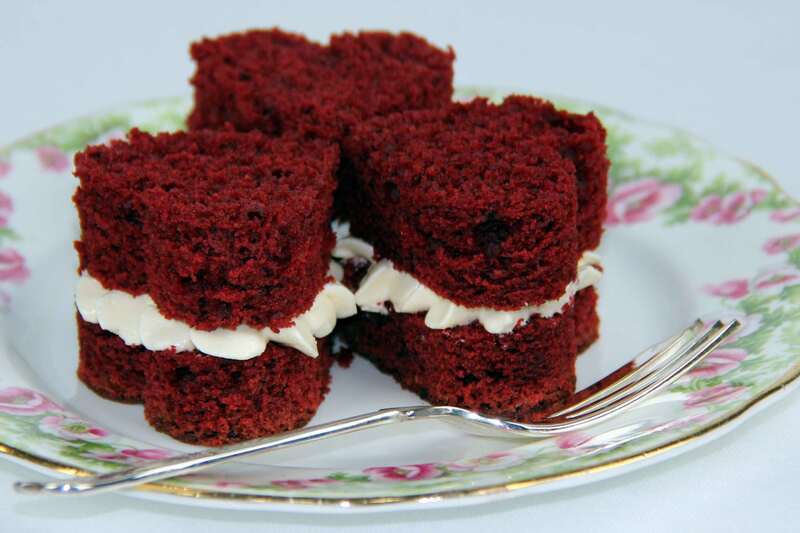 How are you able to sample our delicious cakes? Never fear. I’ve sent cake samples through the post the length and breadth of the UK to couples who aren’t able to get to Westcliff on Sea, who perhaps are getting married in Essex or Suffolk but live in another part of the country and we’re able to do the design part of the consultation through email.